This month's blog is Spelling Bee Ninja . Spelling Bee Ninja is a spelling bee training system that delivers real spelling bee help and has been designed with the precise intent of training students to master spelling bee words. This leads to all of our students becoming serious and efficient competitors. The only thing needed to use Spelling Bee Ninja is a PC or a tablet computer, an Internet connection, and a web browser. 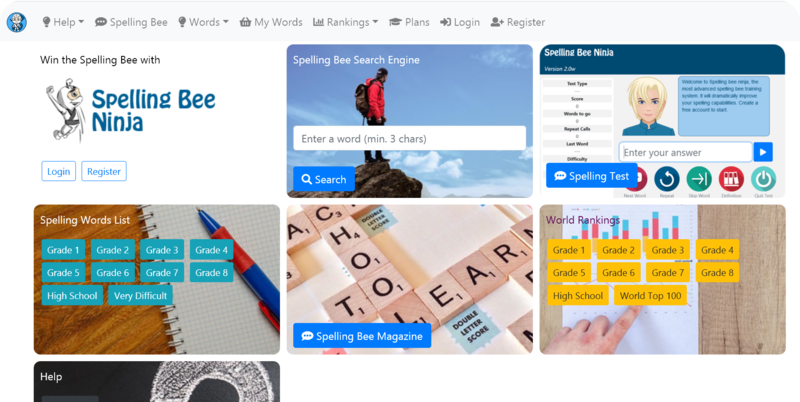 Guest blogger Joe Damato is Co-founder, CTO and developer at Spelling Bee Ninja, San Francisco, creating the first self learning spelling bee training system. Visit our Black History page. Find lesson plans, Black History activities and projects, timelines, quizzes, and tons of information. Some resources include Harriet Tubman and the Underground Railroad, MLK, the role of African Americans in music, the Dred Scott Case, African flags, and an entire African American Odyssey exhibit exploring civil rights and slavery. Also find a Black History month lesson plan for every day in February by exploring our Who Is It list. Find other Famous African American Firsts here. Take a look at "Crawford Brushes His Teeth" on our Kindergarten Science page. It's an interactive online book from Crawford the Cat where students can choose to read it themselves or have the computer read out loud. It discusses how to brush your teeth and how to floss. Use dental health month as an opportunity to find health and the body lesson plans and activities: "A Brush Chart" and "Brush Chart to Color" offer tooth charts that you can print out and color. "Bright Smiles, Bright Futures" is a link to teacher's content on the Colgate site. Learn how the body works - especially your teeth, cavities, braces, and more with these fun facts and activities. 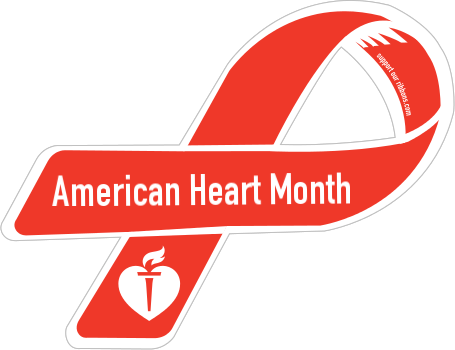 Teach students about the human heart and the importance of taking care of their bodies with our health resources section for grades K - 12. Included are links to everything from the human body and the heart to the dangers of smoking, drug and alcohol abuse, obesity, adolescence and more. There are physical education resources as well. For the upper levels I4C has resources about and anatomy videos of the heart in our Biology section, specifically "The Heart: an Online Exploration", "Heart and Circulation", "Heart Transplant from NOVA" and "Heart Videos". Find a map of the heart, the circulatory system, and how it all works together. 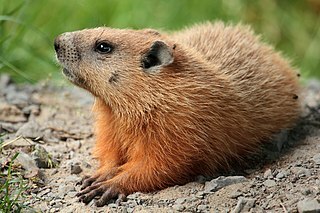 You can find out why we celebrate Groundhog Day and why the groundhog was chosen to be the face of the holiday. 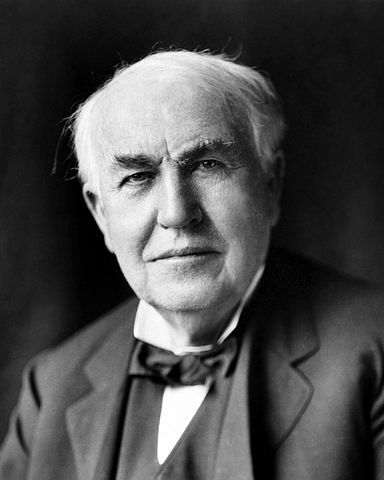 Did you know that National Inventors' Day is in honor of Thomas Edison's birthday? Learn about Thomas Edison, other famous inventors, and famous inventions. You can also check out our Inventors page to find lesson plans and other activities. I4C has a great page of Valentine's Day lessons, crafts, online games and Valentine's printables. Have your students write a story using the phrases of 5 or 6 heart candy message pieces . Get creative. 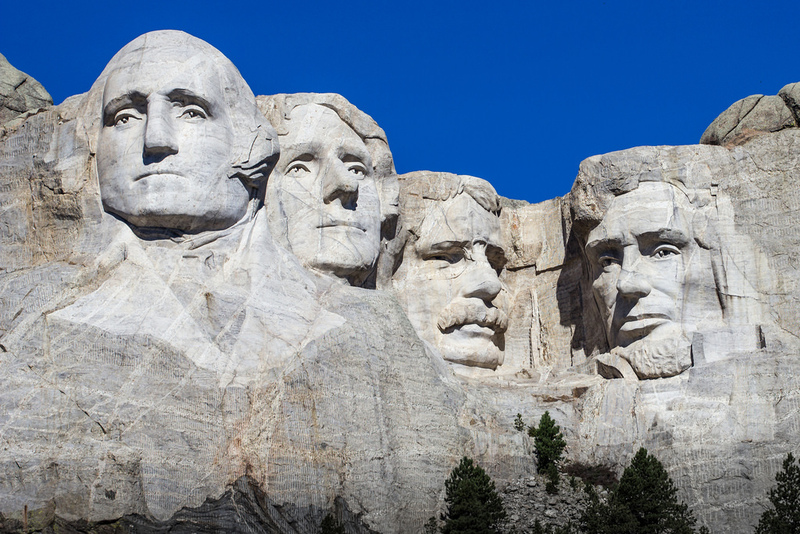 Celebrate two presidents that have February birthdays- Abraham Lincoln (2/12) and George Washington (2/22). Find lesson plans, history, timelines, reading exercises, and quizzes on both Abraham Lincoln and George Washington. Celebrate Presidents' Day with these puzzles, printable fact cards, printable biographies and prompts, coloring pages, web quests, and more. The App of the Month for February is Plickers By Plickers Inc. ( iOS / Android ). Plickers lets you poll your class for free, without the need for student devices. Just give each student a card (a "paper clicker"), and use your iPhone/iPad to scan them to do instant checks-for-understanding, exit tickets, and impromptu polls. 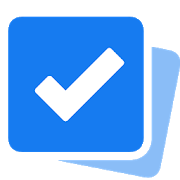 Best of all, your data is automatically saved, student-by-student, at plickers.com. New Version 4.0: Website and apps redesigned to save you time. Plickers is available for Apple and Android devices. Compatibility: Requires iOS 10.0 or later on Apple iPad and Android version depends on your Android device. Get all of your assessment assistance needs here sorted by grade and subject. 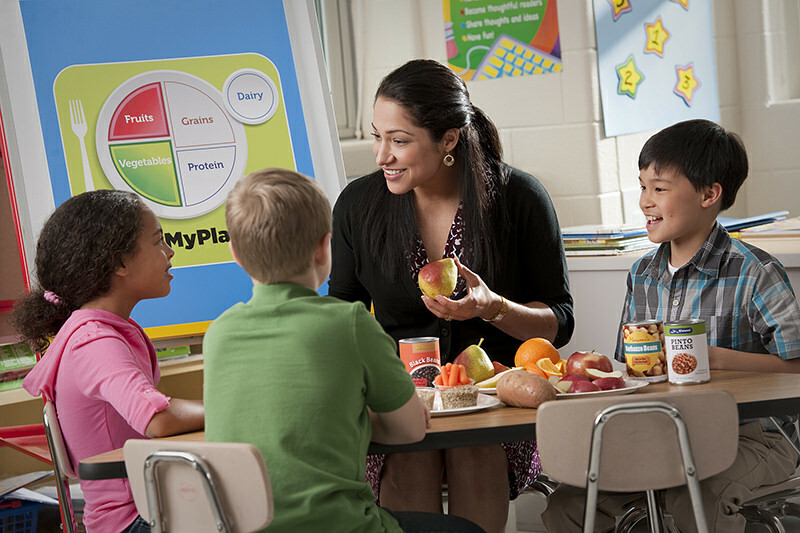 Need online interactive games and activities to reinforce the day's lessons? We have it.Kids can practice in the computer labs and at home. School may be in full swing but teachers still need organizational help, worksheet ideas, bulletin board inspiration, and lesson plans throughout the year. Our Teacher tools page has it all. February honors Black History Month. As we mentioned in the section above, I4C has a large page of resources dedicated to Black History month and African American History. Take our online Black History Quiz. Discover 500 Famous African American Mathematicians. Click on the many links to timelines, historical exhibits, and Black History teacher resources. In need of project ideas for the second half of the school year? We have them: subject areas, inventors, biographies, middle/high school level projects, and countries and continents. Keep your students and yourself healthy this cold and flu season. 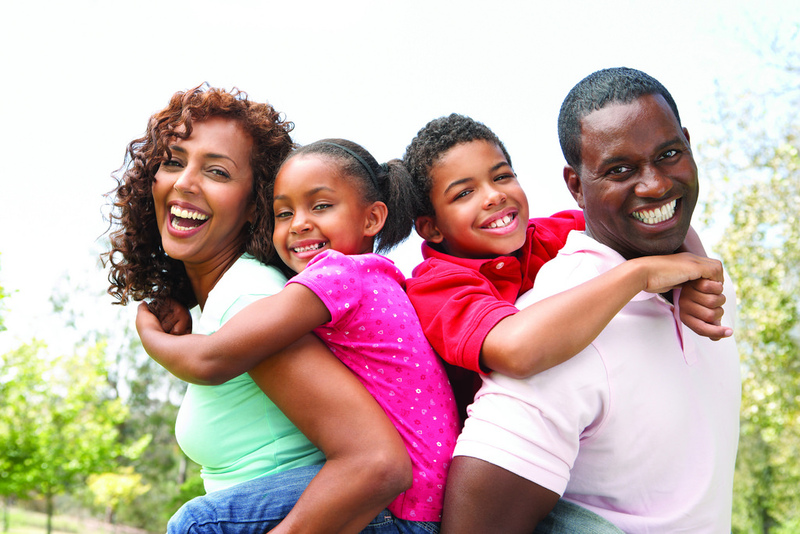 Here are some great tips to share with your students and their parents. Looking for lesson plans to bring in the new year? We have a whole page dedicated to lesson plans by grades and subjects. Are you using our Site Map? Don't forget it's an easy and quick way to search alphabetically by topic. Be sure to check out I4C's collection of educational iPhone and iPad apps. Don't Forget: Online Practice for ACT Test and SAT Test Resources. I4C now offers SAT and ACT vocabulary and math quizzes. Become a member and log in as much as you'd like. Students can take practice tests on 5000 vocabulary words.Take daily practice math quizzes on over 1000 questions. Log in to monitor your students' scores - including seeing which vocabulary words or math questions they missed. Interactive quizzes allow the test taker to retake and study as much as they want. Parents need help too. Not only can you browse all the teaching tools, but there's a Parent Zone as well so families can continue the education at home. Every student needs practice outside of the classroom. Math and reading seem to be the most challenging when it comes to homework. Check out our math resources page for extensive help. Reading tools develop those language arts skills. Vocabulary and math quizzes are typically the dreaded end of the week activity. Give your kids more confidence with our online vocabulary and math quiz practice. The more they study the more comfortable they will feel, while increasing their knowledge for future ACT and SAT testing. Are you looking for Valentine's day crafts you can do at home? We have them. Celebrate Black History month with printables, projects, and crafts you can do with your kids to honor this important month. Work puzzles in to your day. I4C has word search and crossword puzzle makers and tons of brain teasers. Want to reinforce a concept with your child? Check out our Grade Level Skill Help page for tons of resources in math and language arts covering a variety of topics. Be sure to check out I4C's collection of educational iPhone and iPad apps for you and your child. Find ACT Test and SAT Test Resources to get your children ready for the ACT and SATs. I4C now offers SAT and ACT vocabulary and math quizzes. Become a member and log in as much as you'd like. Students can take practice tests on 5000 vocabulary words and practice tests in math with over 1000 questions. As a parent, you can log in to monitor your children's scores - including seeing which words or math problems they missed. Interactive quizzes allow the test taker to retake and study as much as they want. I4C already has Vocabulary Quizzes and Math Quizzes in our ACT/SAT Test Preparation Guide. 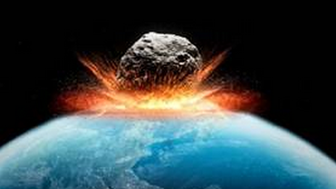 HuffPost Science has assembled 11 of their favorite science-themed YouTube channels. There's something here for everyone, whether you're a student of science, a science teacher, or just a science nerd. Learn more in the article found: HERE. 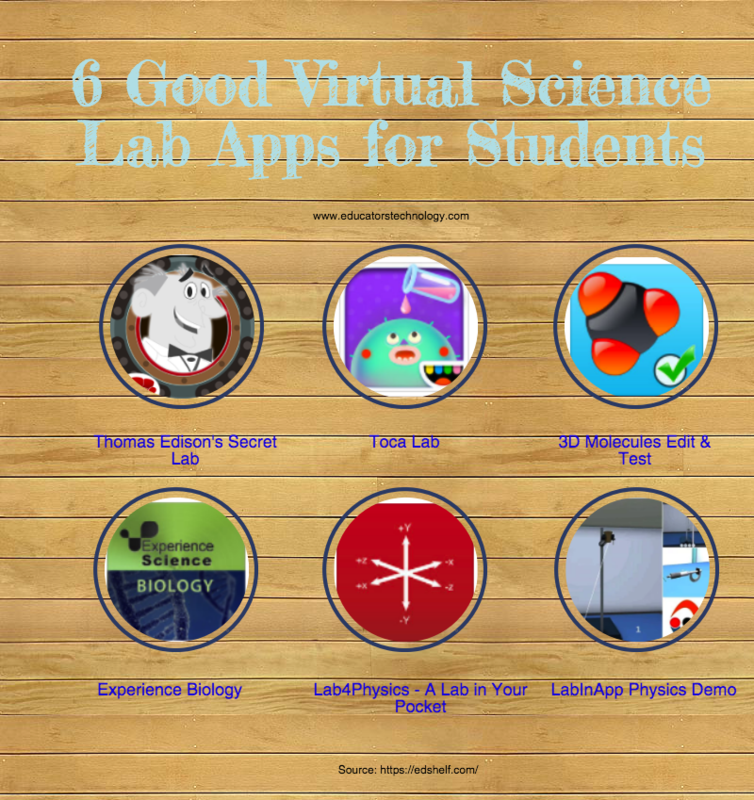 Educators Techology developed this list to provide students with virtual labs where they can learn more on a wide variety of scientific phenomena. Using an inquiry-based learning approach, students will get to access interactive simulations, collaborate on quizzes, explore tables of elements and solve scientific puzzles all while having fun. The list includes both Android and iPad apps, check them out and see which ones work for you. Unfortunately, Thomas Edison's Secret Lab is no longer supported, so there's really five apps and not six in this list. Learn more by visiting: HERE. Scientific laboratory courses in most schools suffer from a lack of space and funding needed to provide materials for each student. Even in college level classes, most students experience labs as a viewing only experience, which is crowded and does not allow for student engagement. 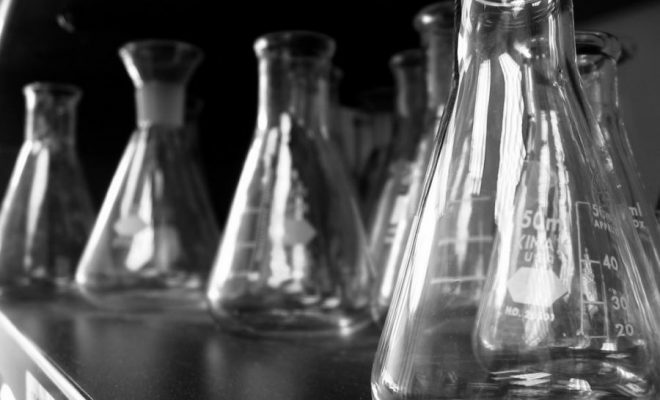 Various high schools and colleges are turning to virtual science labs to help replace and improve this typical lab experience Virtual science labs are the way of the future, as more and more technology is brought into the classroom. They can be incredibly supportive of the current teaching methodology if combined with proper preparation and structure. This list of 13 tools, apps, and resources allow students to conduct science experiments and investigations virtually. You can find out more: HERE. Internet4classrooms.com is an educational portal for teachers, parents, homeschoolers and students. Visitors come from around the world to find Internet resources for their educational needs. One can find resources ranging from lesson plans to worksheets, individual grade level resources to templates, and even interactive learning games. We were very honored when one teacher called the site a "Walmart for Teachers". If you cannot find what you need for instruction on any topic, please email us and we will help you find resources to fit your needs.